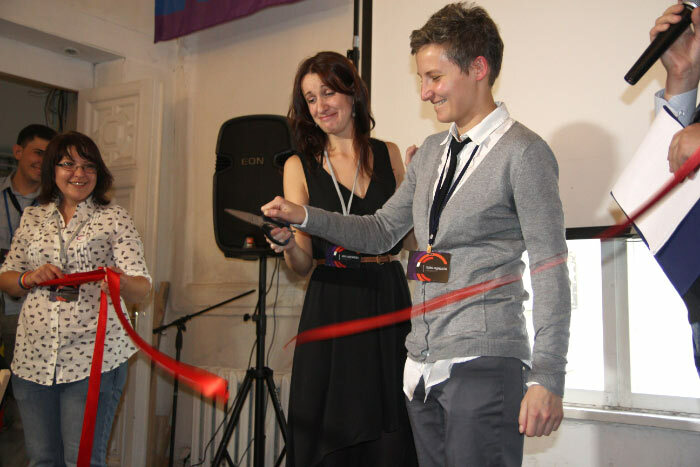 4th International Queer festival QueerFest, organized by Coming Out, opened yesterday in St. Petersburg. The celebration of gay culture and pride this year holds special significance for the LGBT community of St. Petersburg, its allies and supporters. The opening ceremony reflected the spirit of perseverance and pride in our work in the context of state legitimized homophobia and increased violence. 200 people, including diplomats of the member countries of the Council of Europe, European cultural institutions, Russian and European human rights defenders and members of civil society attended the opening. 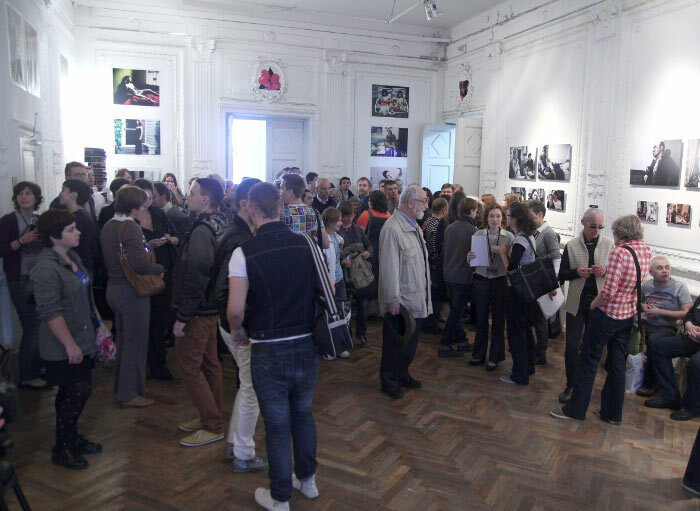 Participants enjoyed photo exhibitions by Spanish social photographer Diego Verges, Swedish artists Anna Viola Hallberg and Annica Karlsson Rixon, and a premier of a documentary media project by Kseniya Khrabrykh, reflecting the events around anti-gay law and civil society protests of the past year. 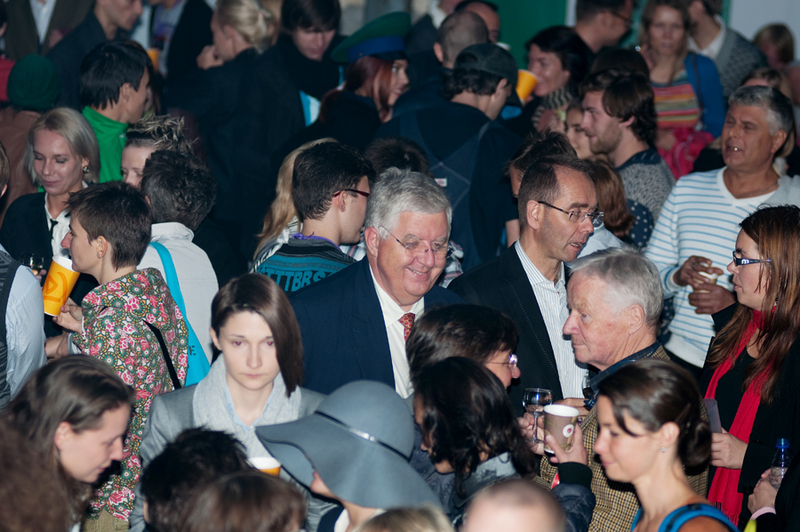 The ombudsman for human rights of St. Petersburg, Alexander Shishlov, sent an official message of greeting and support to the organizers of the festival, hoping that “Queer Fest will become one more step towards tolerance and understanding between people regardless of their sexual orientation and gender identity,” making it the first time city authorities publicly supported QueerFest. 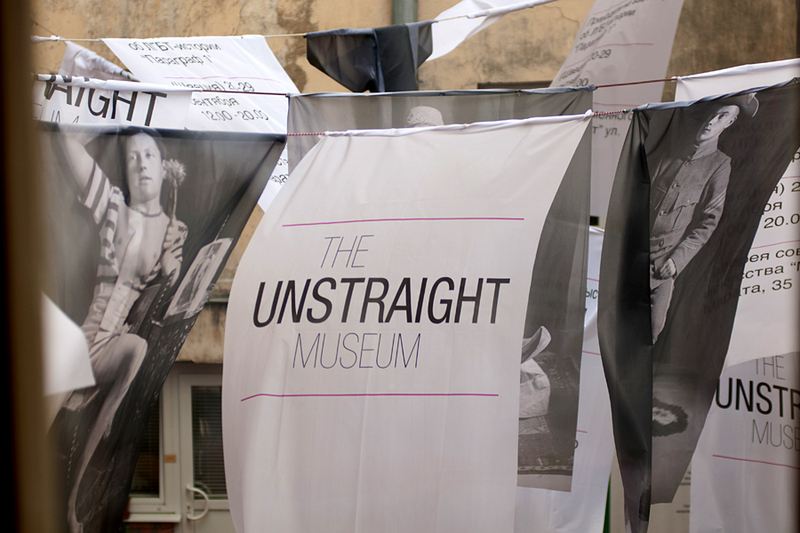 Queer festival – a series of seminars, discussions, photo exhibitions and concerts in support of gay rights – will continue until September 29 and end with a concert HOMOPHOBIA.NO headlined by Lena Katina, the voice of the former group t.A.T.u. Photos from the Opening are here.